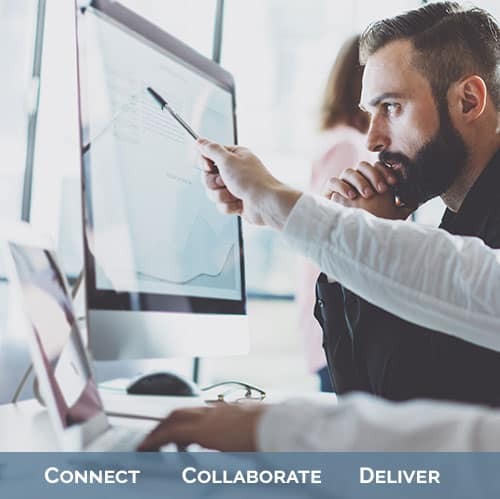 Intelligent enterprises use information not only to support operational processes but also to support business decisions and to gain a strategic edge over the competition. Increase in data volumes, complexity of data sources along with real-time information requirements needs fresh approaches to designing and implementing business intelligence solutions. The challenges of designing high-performance data warehousing environments that meet the varying and evolving demands of businesses require exceptional skills. Mantra is a QlikView consulting and solutions provider based in Alpharetta, GA. At Mantra, we have a local team of QlikView engineers, developers and architects who can help you implement QlikView, design and build QlikView applications (dashboards), and/or optimize the performance of your existing environment. 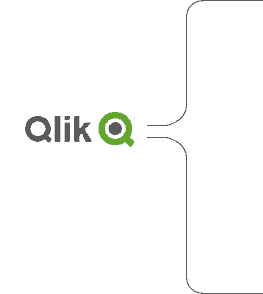 All of our QlikView Consultants are based in USA and Green card holders or US Citizens.